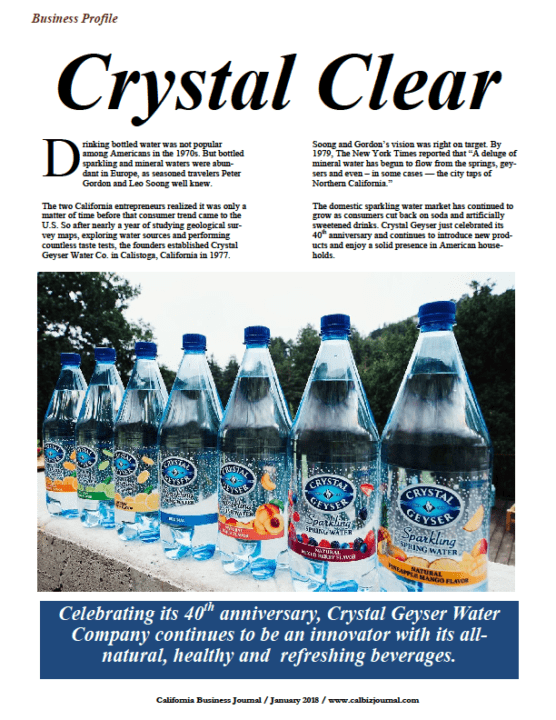 Celebrating its 40th anniversary in California, Crystal Geyser Water Company continues to be an innovator with its all-natural, healthy, and refreshing beverages. Drinking bottled water was not popular among Americans in the 1970s. But bottled sparkling and mineral waters were abundant in Europe, as seasoned travelers Peter Gordon and Leo Soong well knew. 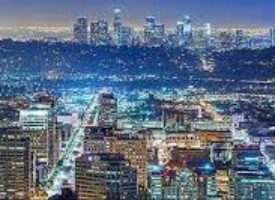 The two California entrepreneurs realized it was only a matter of time before that consumer trend came to the U.S. So after nearly a year of studying geological survey maps, exploring water sources and performing countless taste tests, the founders established Crystal Geyser Water Co. in Calistoga, California in 1977. The domestic sparkling water market has continued to grow as consumers cut back on soda and artificially sweetened drinks. Crystal Geyser just celebrated its 40th anniversary and continues to introduce new products and enjoy a solid presence in American households. The early growth and success of the company coincided with an increasing focus on health and fitness from consumers. 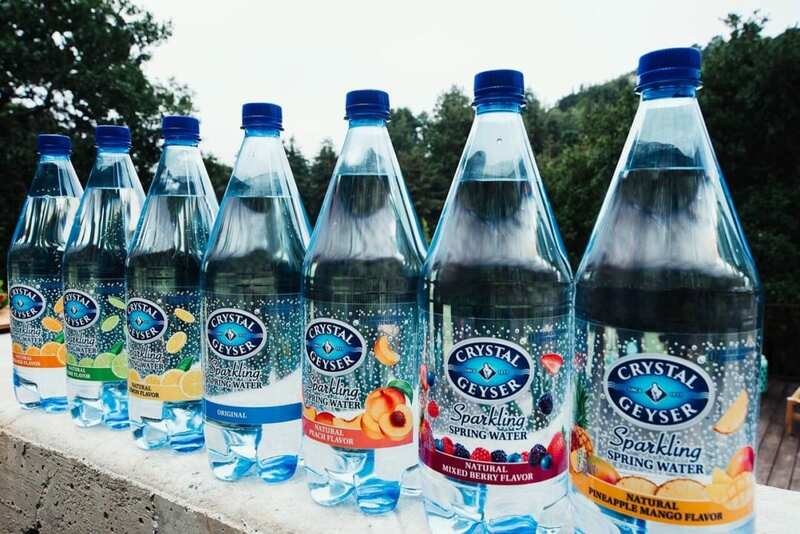 Crystal Geyser was also the first to add cold-press fruit essences to sparkling water to add a bit of flavor. In 1991, Crystal Geyser introduced Tejava Tea, a departure from the sweetened teas and tea made from extracts and added preservatives prevalent at the time. Tejava is pure brewed black tea leaves and water. The simple, clean ingredients and unique brewing process creates a bold, yet smooth taste. A five-time winner of the North American Tea Championship, Tejava is also committed to sustainability. The tea leaves are sourced from Rainforest Alliance Certified™ Farms in Java, Indonesia. The Rainforest Alliance Certified seal on Tejava packaging lets customers know that the tea used in Tejava is sustainably grown to benefit farm families, wildlife, and the environment. Tejava is also Non-GMO verified further strengthening the brand’s commitment to high quality. 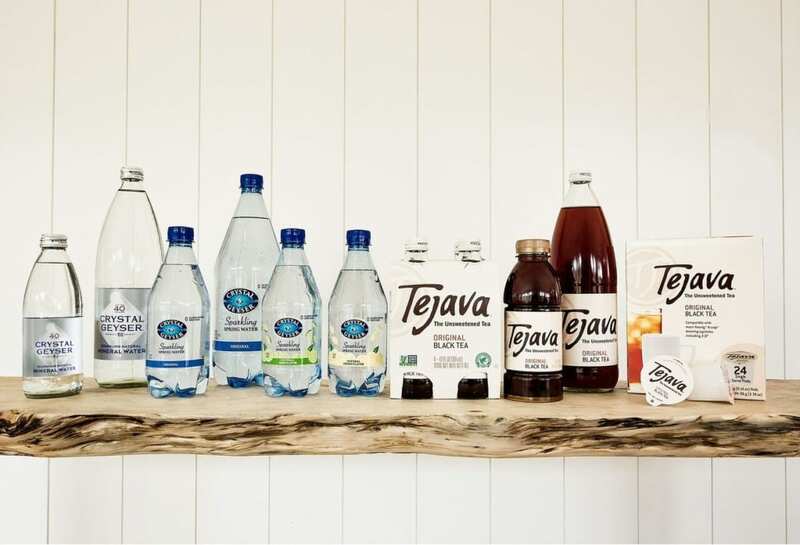 In the spring of 2017, in response to consumer demand, Crystal Geyser launched a recyclable Tejava Tea pod, available online and in select retail locations. Consumers wanted to brew the tea at home. “The pods add value and provide a great incremental business for us,” Yee says about the company’s first venture into e-commerce. 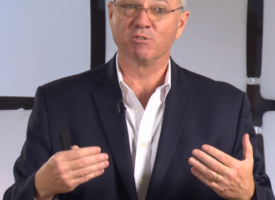 Keeping track of what consumers want is crucial at Crystal Geyser. The online world provides rich touch points and data. “Sometimes, people will show us how they’re drinking their tea,” says Yee, who has seen people add a squeeze of lemon or a sprig of mint, validating the fruit-essence idea for tea. In response, Tejava has plans to launch tea with fruit essences added for flavor in the near future. 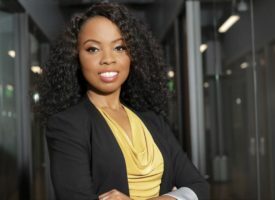 What also separates Crystal Geyser from other firms is that diversity is a priority at the company, demonstrated by several women in leadership positions throughout the company. Carmen Maib, an employee for 30 years, has been plant manager for 21 of those years. 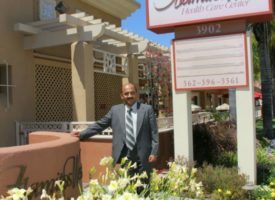 More than 40 percent of Crystal Geyser’s workforce has been with the company for over 10 years, which Yee attributes to Calistoga’s tight knit community. “I think that has fueled the family feeling and created the company culture and values,” she says. A small, California-based company with about 130 employees, Crystal Geyser is active in the community. Last year, the company donated $20,000 to Boys & Girls Club of Calistoga & St. Helena to support the construction of a new clubhouse in Calistoga. Crystal Geyser also converted its plans for a 40th anniversary gala to contribute to the disaster relief funds at the Napa Valley & Sonoma County Community Foundations in response to the tragic wildfires in those areas. The company’s dollar-for-dollar match raised more than $30,000 in just one month. “We live here, we work here, and we want to help rebuild here,” the company posted online. The company is also an important contributor to the Mount Shasta community, where it is in the process of opening a state-of-the-art bottling facility to increase capacity. For the past four years, the company has served as the title sponsor for the annual Fourth of July fireworks show. They’ve also contributed to the Mt. Shasta Trails Association and Siskiyou Land Trust to create and maintain hiking trails in the community. The new facility in Mt. Shasta further demonstrates the company’s tradition of growth and innovation. “Demand is surging and we have to keep up with market demand,” Yee says. Providing nutritional products that tastes great also requires new technology and new capabilities. The new facility will become the company’s flagship. “We are looking forward to continuing to provide consumers with healthy, refreshing beverages for at least another 40 years,” Yee says. CG is the best of the best, bar none, in the water biz.